We market a wide range of Precision Measuring Instruments & Testing Equipment that hold optimum quality & meets national/ international standards. We are able to supply these in standard and customized forms as desired by our clients. These are microprocessor based electro mechanical machines with servo drive desinged for testing and studying mechanical behaviour of various materials like metals, polymers, etc. 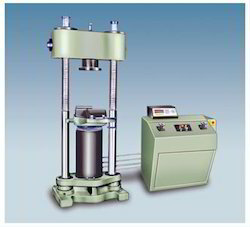 These machines confirm to IS, BS & ASTM standards. We offer Roundness & Cylindricity Tester to our clients. 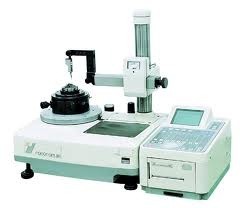 Kindly send us your detailed requirement to enable us to quote for a Roundness & Cylindricity Tester. 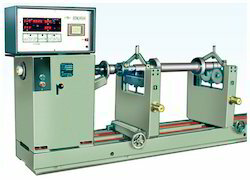 We offer Gear Rolling Tester to our clients. 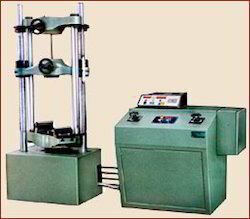 The gear rolling tester offered by us ideally designed to fit with a chain drive mechanism, for sliding fixed slide through a hand wheel. It is made by using the best quality raw materials and offered to clients at the most competitive prices. 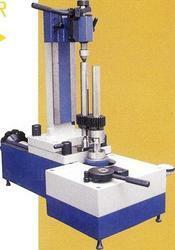 Please let us know your gear details so that we can offer you a custom made gear roll tester. ** Let us know if you want this machine PC controlled. We can offer you complete machine configuration. 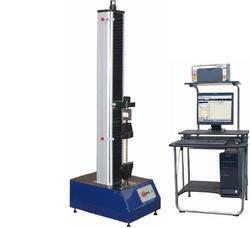 Looking for Testing Machines & Precision Measuring Instruments ?